We understand that some of your purchases may be too big, heavy or cumbersome to take with you - so why not use our delivery service? 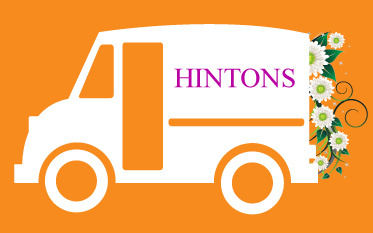 We have an inner, more local delivery area, for which the charge is £15 for goods up to the value of £200 (free if your order exceeds £200), and an outer area – for which we will provide a quote. Ask our staff for further details.